SAO PAULO -- Jaguar Land Rover can churn out 24,000 cars a year in Brazil, but last year fewer than 5,000 rolled out of its Rio de Janeiro factory. But the automaker isn't bailing anytime soon. It's got faith -- and a lot of money invested -- in the Brazilian market. "Theoretically, Brazil has everything to have strong growth in the next year," said Frederic Drouin, managing director for Latin America at Jaguar, who added that shuttering the factory is out of the question. "We need to believe in the future." JLR opened its first fully owned plant outside the UK in Brazi in 2016. The factory builds the Land Rover Discovery Sport and Range Rover Evoque SUVs. While auto sales have improved since the country's worst-ever financial crisis reared its ugly head a few years ago, the industry is still waiting for a return to more halcyon days. The economy is a bit better, and the industry is hopeful that the government will sign off on a long-term policy that would include tax incentives for automakers. 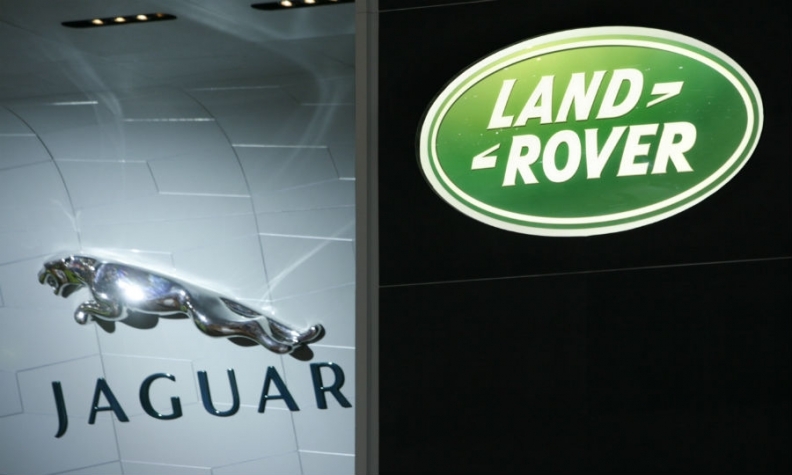 Jaguar Land Rover invested 750 million reais ($392 million at the time) about four years ago to build its Brazilian factory after the government vowed to tax imported cars if automakers didn't have a local presence. The market for luxury vehicles was then at about 60,000 a year, and expected to eventually jump to 100,000, Drouin said in an interview at the company's Sao Paulo office. Last year, 45,000 were sold. While 2017 was already a better year for mass-market cars, the premium segment was still hurting, something Drouin attributes to a lack of clarity in taxes that gave buyers pause. "Demand that was repressed started making a comeback in 2018," Drouin said. If that keeps up throughout the year, the luxury market could return to 2014 levels. Drouin didn't offer a forecast for the market beyond this year. There's too much uncertainty, between the presidential election in October and industrial policy still in the works. "If you don't have trust in Brazil, you better get out now," Drouin said. "But the country has everything on its side to be successful."